Inspired by nature’s effortless beauty, SALT. 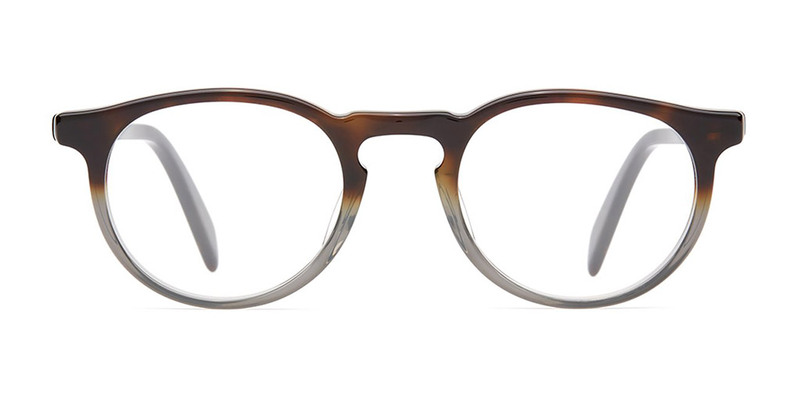 combines the best of California lifestyle and Japanese craftsmanship to create the finest in premium eyewear. 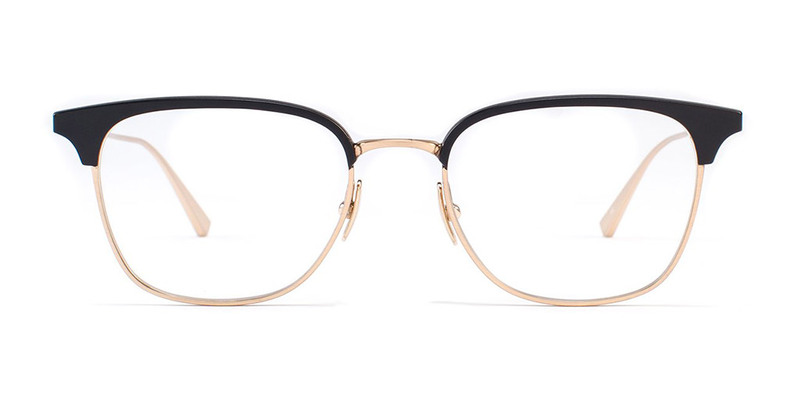 Their frames’ timeless style draws inspiration from the Golden State’s natural beauty: sandy beaches, snow-capped mountains, and pristine deserts. Taking cues from the iconic eras of film, architecture, music, and art, as well as from the people and places that make California such a unique destination, SALT. is guaranteed to highlight your unique style. 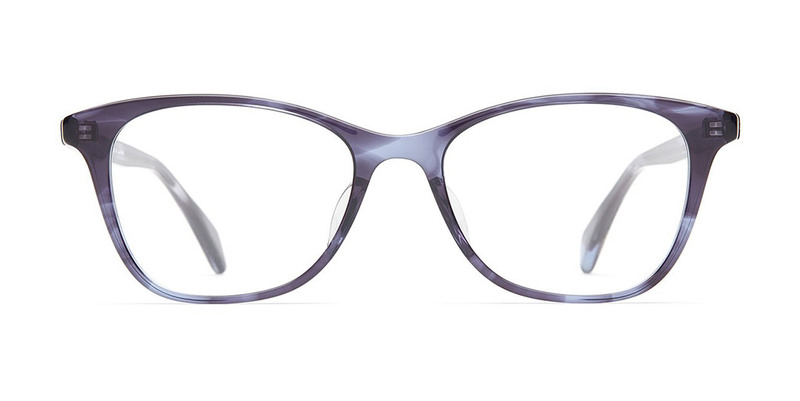 Ulla has many more frames in the store to choose from! To see Salt Optics’ full line, visit their website.